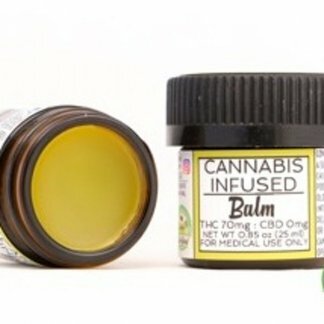 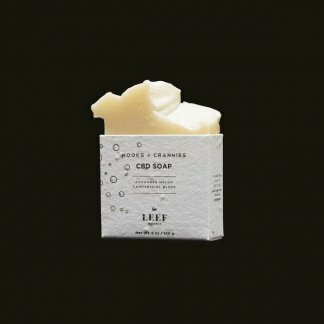 Clarified THC Balm – CHAI Cannabis Co. Clarified Confections’ Organic Pasture Clariefied THC Balm is always Lactose and Casein free. 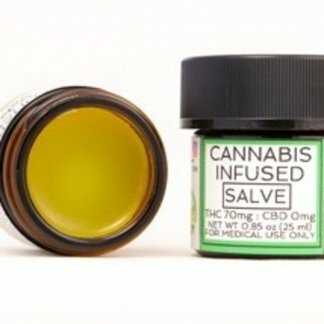 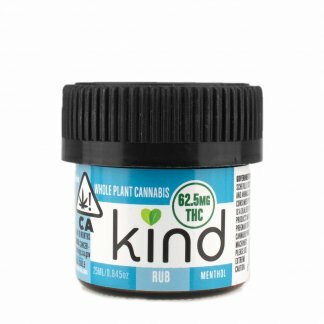 Blending a hybrid of different strains of small buds and trim to provide a full spectrum cannabinoid profile, the relieving jar of whole plant medicine is fully decarboxylated and actively ready to be apllied for full pain relief.